Forget another study, school district needs to hire more counselors. Thank you for the excellent but sad article about the increase in suicides by Nevada children and teens (March 16, Review-Journal). 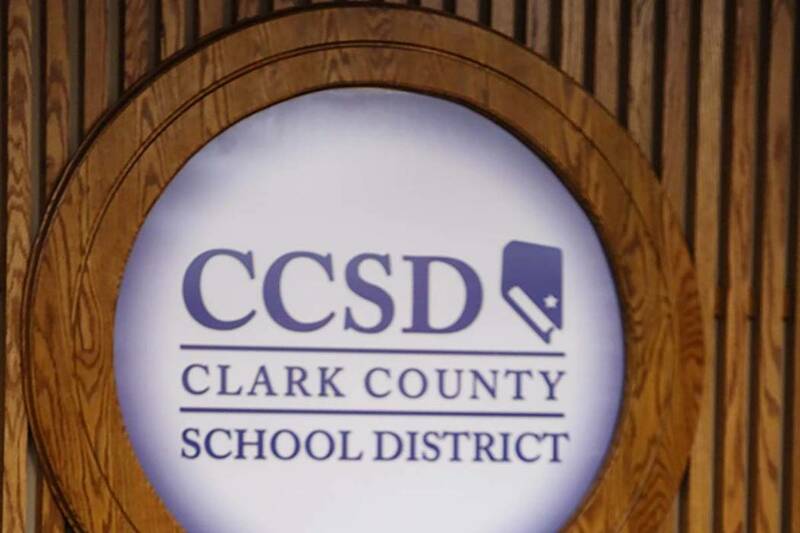 The Clark County School Board’s response is more studies. But there is a complete library of journal articles and academic texts that already exist to help us understand why children and teens commit suicide. Instead of putting money into another study, such resources should be directed to employing additional school counselors, social workers and psychologists. The American School Counselor Association, as well as the American Medical Association, suggests that the counselor-to-student ratio should be 1-to-250. The actual national rate is 1-to-500 or 700. In Clark County it is 1-to-2,200. UNLV has an excellent counselor program, as do other universities. However, counselors are difficult to recruit given that pay in the district starts at under $41,000. A fast-food manager starts at about that salary. What’s more important? Approximately 75 percent of Clark County students in need of counseling services never receive them. Not another report. Use the money to hire more counselors (if you can find them at $41,000 to start).